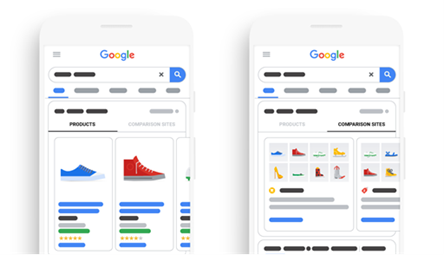 Google recently announced the launch of Comparison Listing Ads (CLAs), a new shopping ad feature for Comparison Shopping Services (CSS). In this article, we take a look at what this entirely new advertising format means for both Productcaster, our CSS partners and consumers. What are Comparison Listing Ads? Comparison Listing Ads allow CSS providers to advertise a group of products in the Google Shopping auction from the CSS website. Designed to drive additional traffic to CSS providers, Comparison Listing Ads consist of images related to the user’s search, displaying a collection of similar or related products that are available on the respective CSS platform. The CLA format will give consumers greater choice by being able to compare product prices across a number of retailers. An additional tab within the usual shopping results will indicate the presence of ‘comparison sites’. Consumers will be able to switch between both a product view and the new comparison site view. The CLAs will appear in a second carousel for relevant searches, below the traditional Google Shopping carousel. The CLA carousel will show the user a collection of products available, allowing them to click through to view and compare on the CSS provider’s site. However, it is worth noting that Comparison Listing Ads will only trigger when there are enough relevant ads available for a given query, currently understood to be three. What does this mean for current Shopping results? 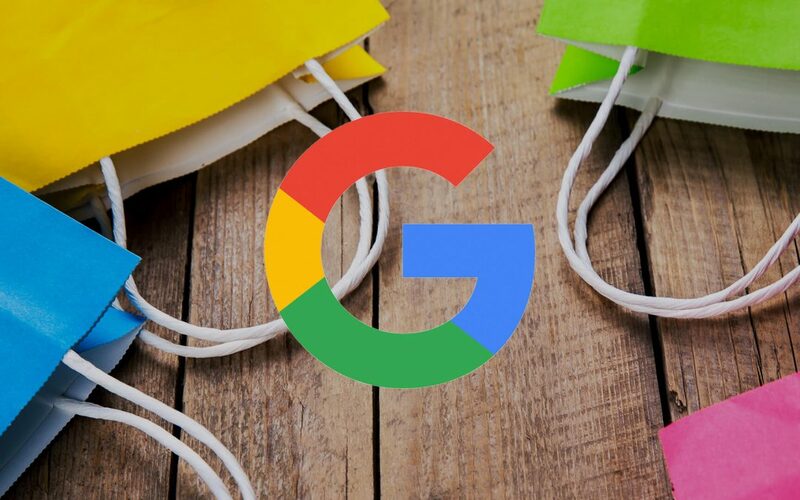 Comparison Listing Ads and their visibility is entirely separate to traditional Google Shopping results, and does not impact on the Shopping carousel served when a user makes a search. The impact on the traffic available to those Shopping results as a result of consumers clicking through CLAs is not known at this stage as the ad format is still in beta. However, we will be working with our partners to understand this impact, and more so the wider opportunity that this new format presents. Will CLAs be available on Productcaster? Yes, Productcaster will offer CLAs. As a Google Premium Partner, we were approached to be a part of the initial beta group and will be testing the new format prior to us launching it fully to ensure our approach really does add value both to our CSS partners and their customers. To learn more about how you can benefit from CLAs and CSS, contact us today via email cssteam@productcaster.com or phone +44 (0)203 910 7026.